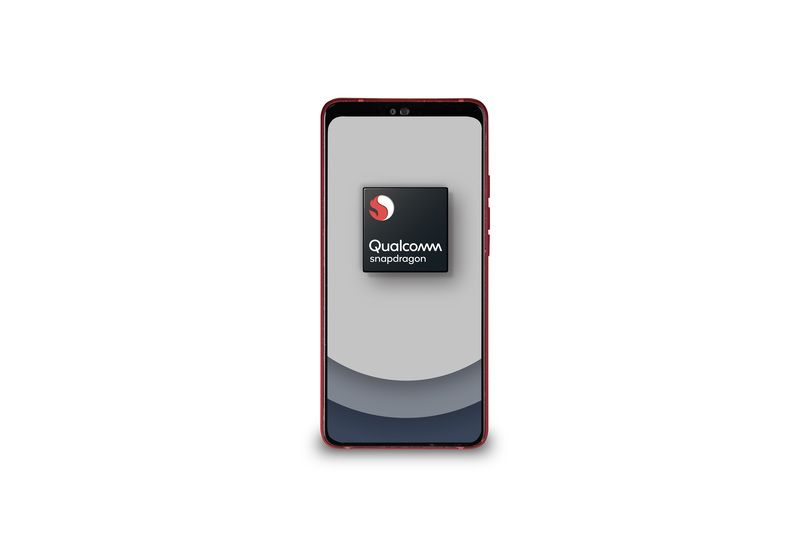 Qualcomm Technologies, Inc., announced that it has expanded its mobile roadmap in the 7 and 6 series to include the latest Qualcomm® Snapdragon™ 730, 730G and 665 Mobile Platforms. These platforms are designed to deliver exciting experiences in artificial intelligence (AI), gaming, camera, and performance. AI: Packing 2x the power of its predecessor, Qualcomm Technologies’ 4thgeneration multi-core Qualcomm® AI Engine accelerates intuitive on-device interactions for camera, gaming, voice and security. 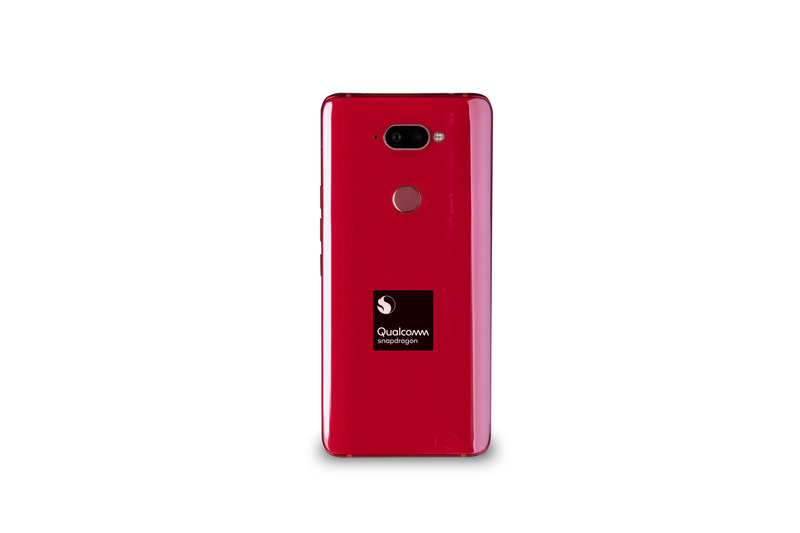 The Qualcomm® Hexagon™ 688 Processor inside Snapdragon 730 supports improved base scalar and Hexagon Vector eXtensions (HVX) performance, as well as the new Hexagon Tensor Accelerator—now adding dedicated AI processing into the Hexagon Processor. The combination of these provides a powerful blend of dedicated and programmable AI acceleration now in the 7 series.